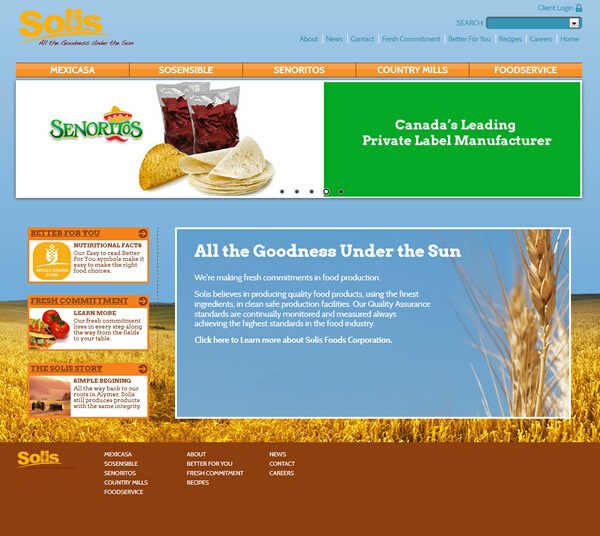 Solis Foods manufacturer of baked goods for retail and commercial clients. 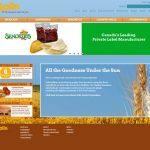 Solis Foods is a leading Canadian manufacturer of unleavened bake goods producing private label product for many of the best-known retail grocery chains in Canada. 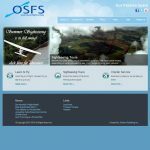 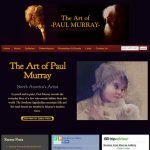 We worked with Charles Archer and his agency to turn their concepts into a functioning web site. 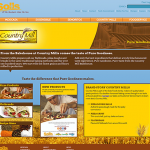 The site incorporates 4 different brands that are integrated through a standardized layout approach. 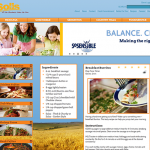 The site incorporates custom database modules for managing recipes and corporate news.